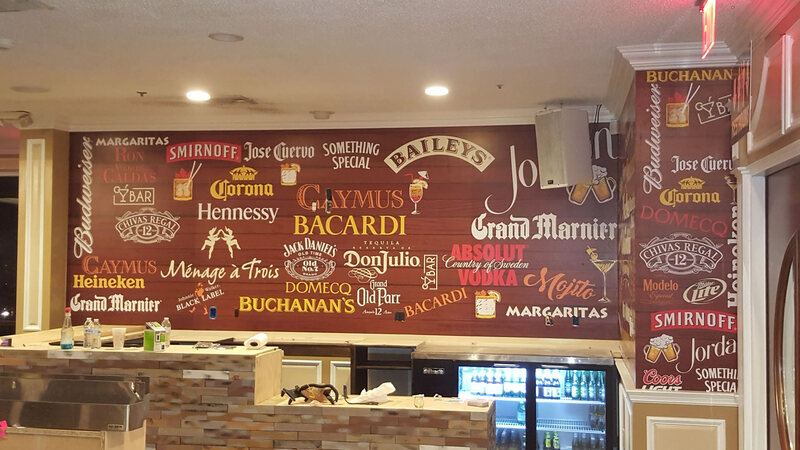 Cover the walls in your house or business with trendy cut vinyl wall graphics or go with a large full color digital print! We continue to grow and build our knowledge of our industry to always be on the leading edge of possibilities. 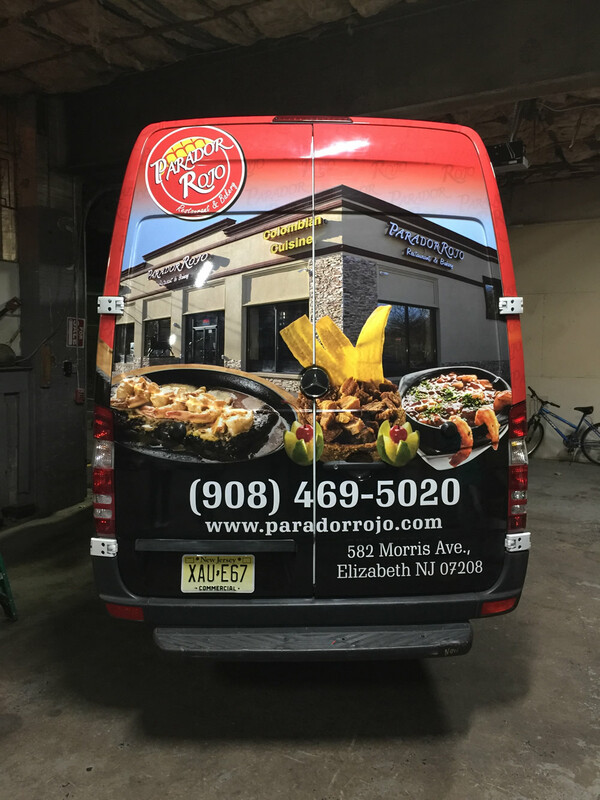 We offer design, print, and installations services, for all types of truck wraps and graphics. 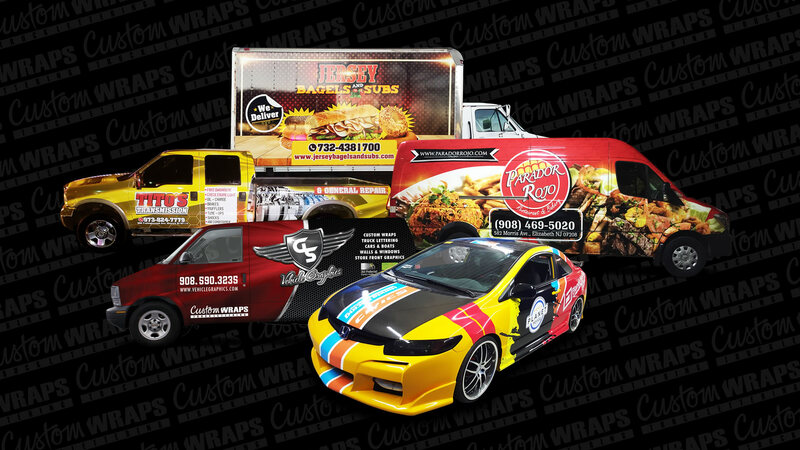 Wraps are the best advertising for any company or business that utilizes vehicles. Another option is to list your services and showcase your work. It helps the customer know and understand what your business does and what you can do for them. 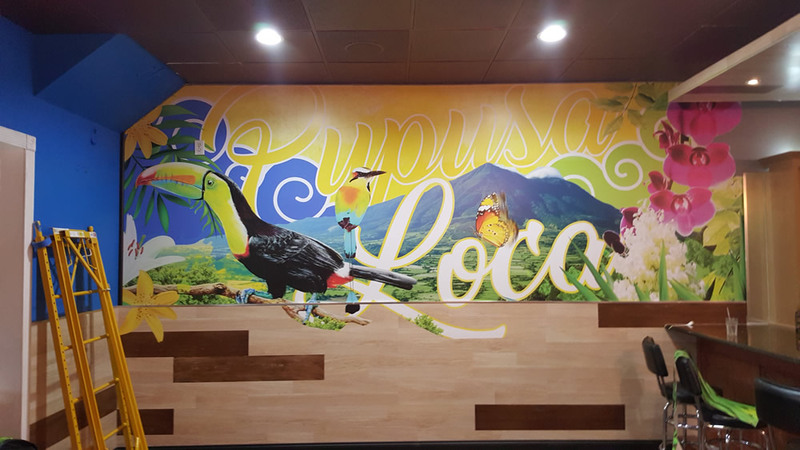 Cover the walls in your house or business with trendy cut vinyl wall graphics or go with a large full color digital print! 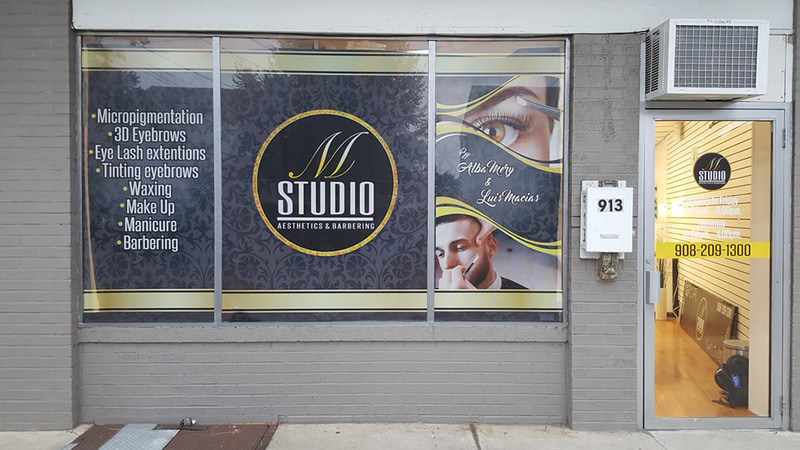 Your vinyl wall graphics will get the attention of consumers. 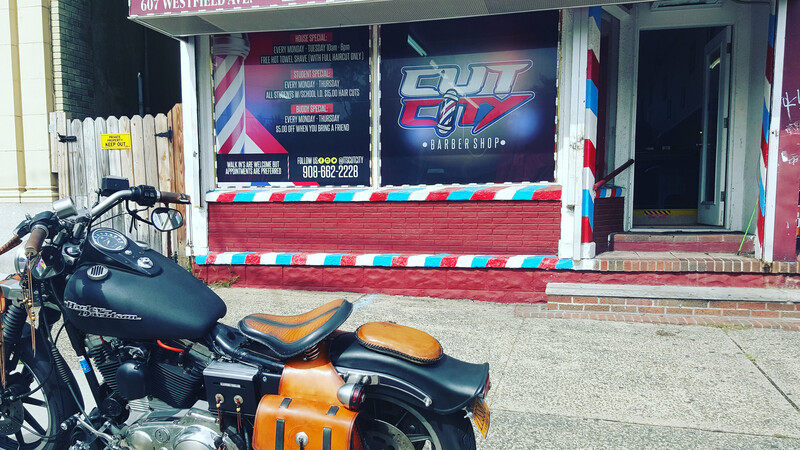 We make any type of sign for your business with the best quality. We have a huge variety of materials to choose from, so your banners will stand up under any conditions, rain or shine, indoors or out. 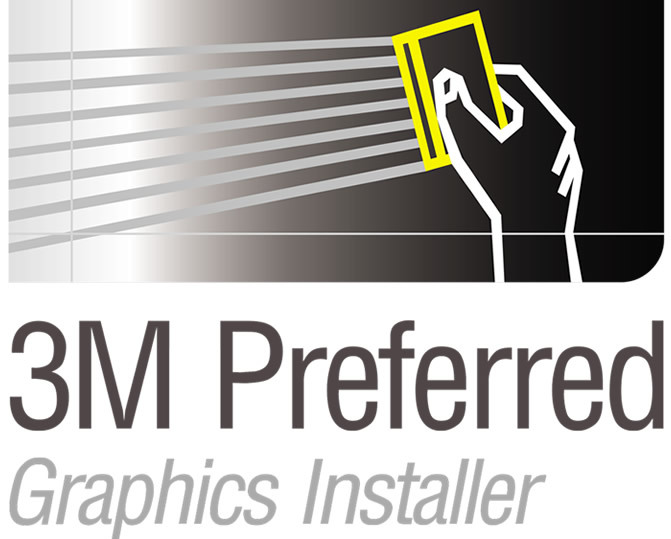 Our installers love what they do. 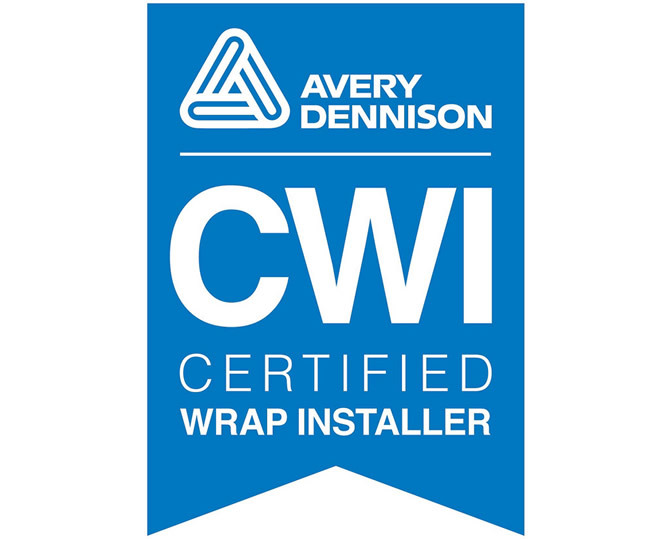 They are passionate about wrapping, and they take pride in doing it well. 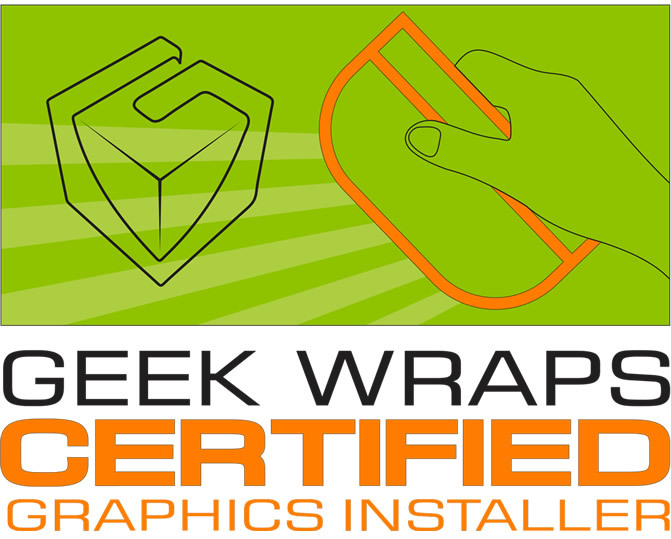 We have Avery Dennison wrap certificate , 3M preferred graphic Installer and Geek Wraps certificate graphics installer. 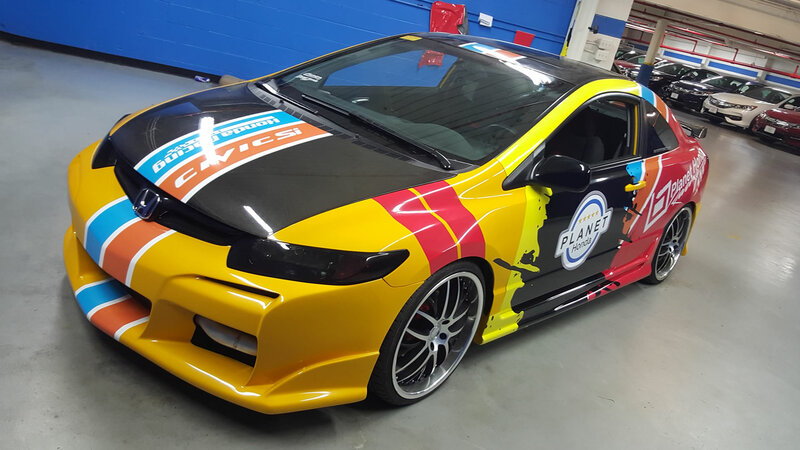 Welcome to GS Vehicle Graphics! We are a company that designs, prints and installs all kind of vehicle. 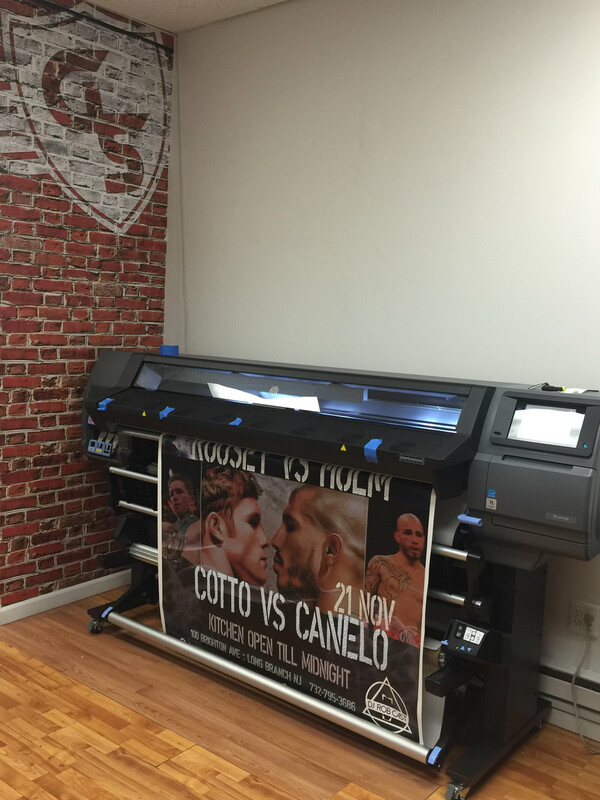 Custom wraps, vehicle wraps, Truck lettering sign, semi wraps, vinyl sign.